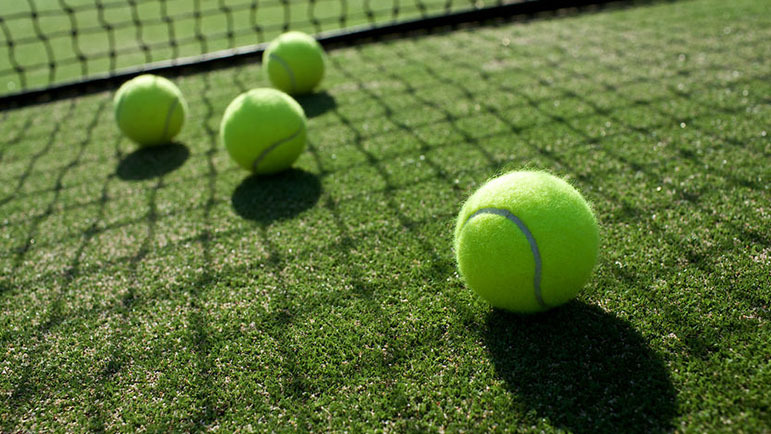 BROMSGROVE Ladies G team’s first away fixture of the Herefordshire and Worcestershire Winter League Division Ten East campaign ended in a tie at Bewdley D.
Annabel Whitmore and Claire Carter were in top form, winning both of their contests 6-4, 6-1 and 6-1, 6-3 respectively. However, Avril Pugh and Chris Mitchell found it tough going and went down in both rubbers. With the score at the 2-2, the count-back for the bonus win points began. Both teams were locked at 4-4 on sets won so it was down to games to decipher a winner. But that was locked at 33-33 which meant the game ended in a tie. Captain Pugh said: “It just shows how important each game is in what’s going to be a tight division this year.